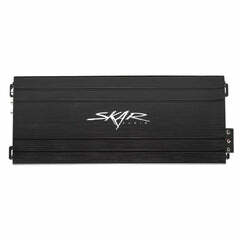 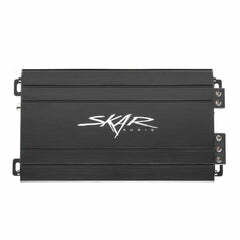 Skar Audio releases the LP-750.1Dv2 class D monoblock amplifier to unleash both power and versatility packed into an amplifier that has a small footprint and very efficient design. 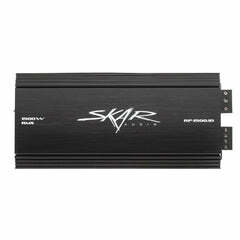 This sub amplifier is 1 ohm stable, allowing it to put out extreme amounts of power and and yet run cool for hours on end at max power. 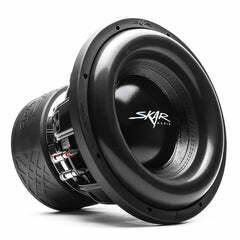 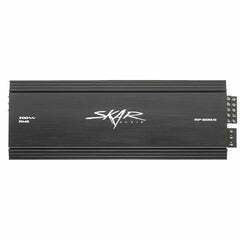 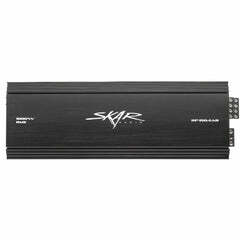 Rated at 750 watts RMS power and 1,500 watts peak power, whether running a single sub setup or a pair of high powered subwoofer, this amplifier will provide a perfect amount of power. 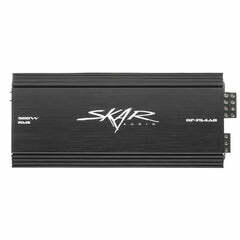 The input design of the amplifier allows for an easy installation, with directional and oversized power and ground inputs. 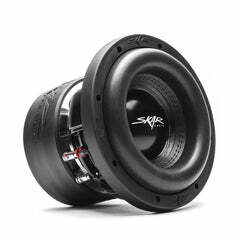 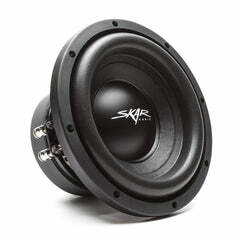 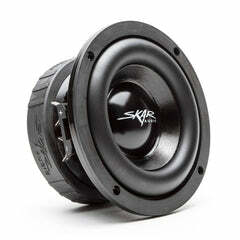 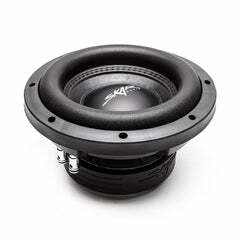 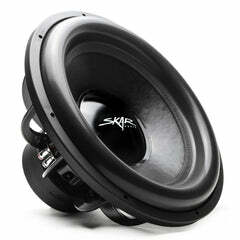 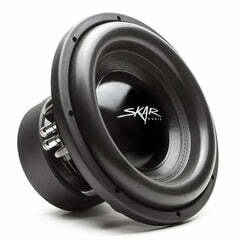 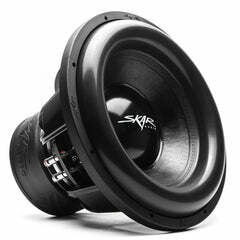 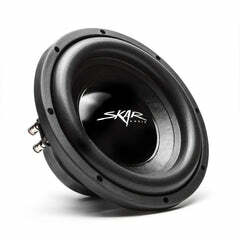 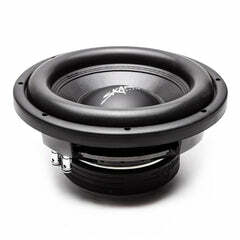 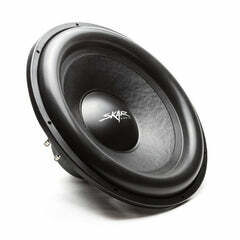 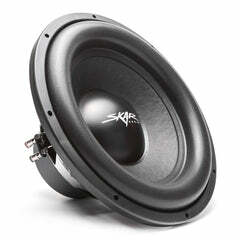 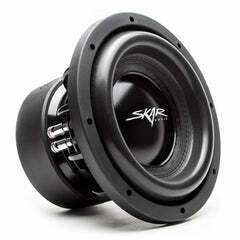 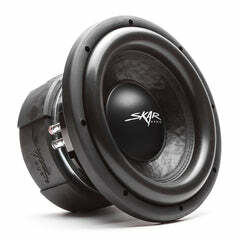 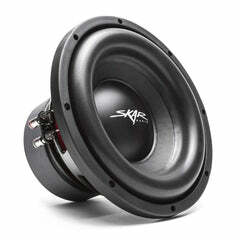 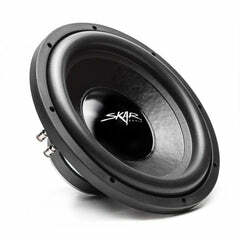 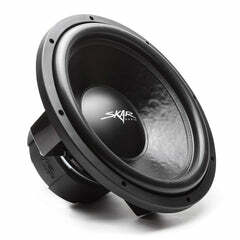 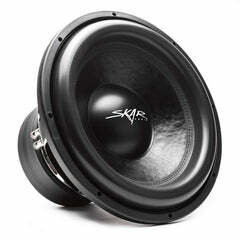 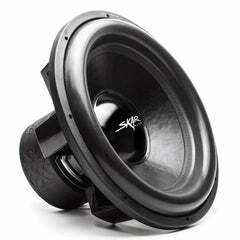 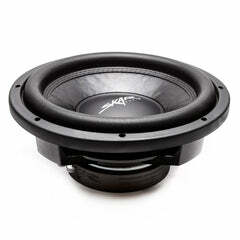 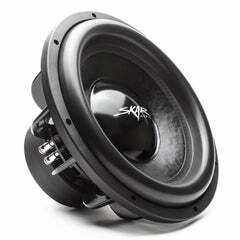 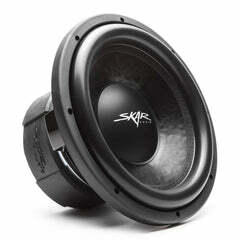 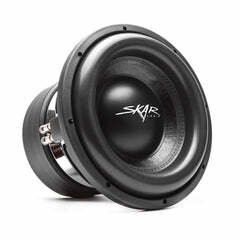 RMS power @ 1 ohm : 750 watts, max power @ 1 ohm : 1,500 watts. 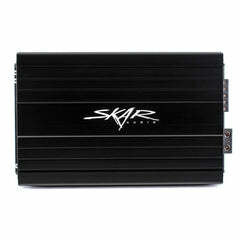 Amazing products as always !!! 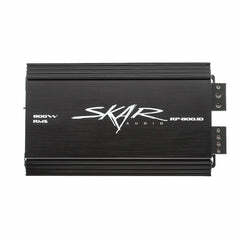 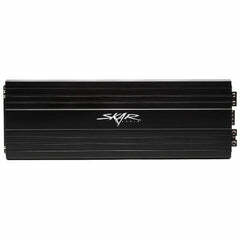 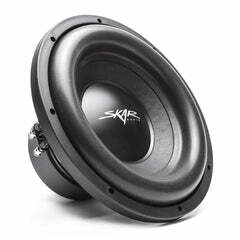 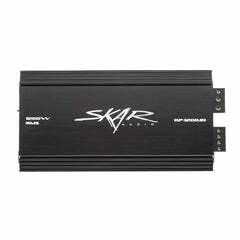 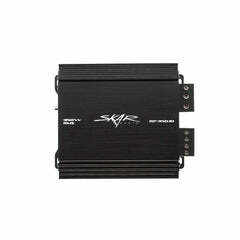 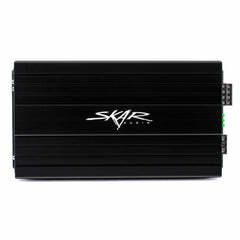 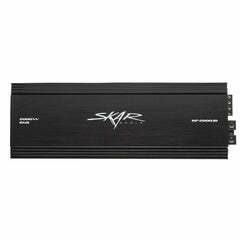 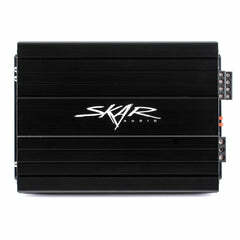 By far this is one of the best one ohm stable, class d amplifer on the market. 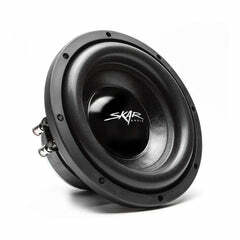 Quality that comes in a small case and a small price.